While we all want a lot from Kingdom Hearts 3, can we please put a stop to this neverending ploy of Kingdom Hearts queerbaiting? Sora and Riku are two protagonists that anyone can get behind. They both have struggled with temptations to let the darkness take over, but they have conquered their inner demons. So why is it taking so long for Disney and Square Enix to pull the trigger on their relationship? Those behind the Kingdom Hearts queerbaiting can take a leaf from the book of The Legend of Korra. 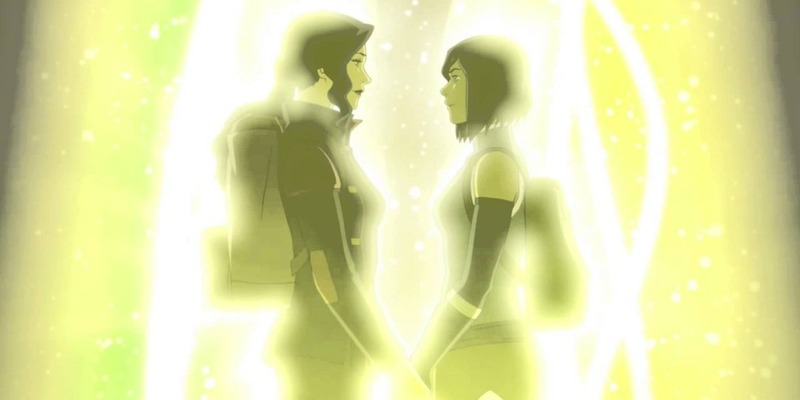 For all four seasons, it can be argued that Korra and Asami were flirting on the edge with each other. While some say that their relationship came out of nowhere, for many a queer folk, it was all too obvious. Getting the relief of seeing them hold hands in the finale was a perfect sendoff for a blossoming relationship between the two women. 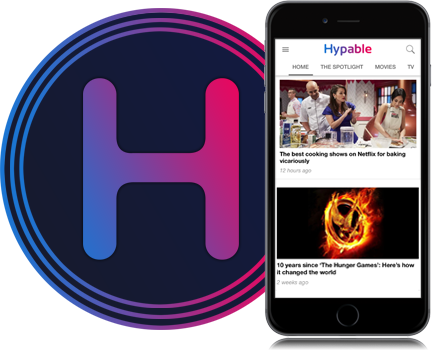 Nickelodeon took a step forward in including a queer relationship in a series consumed by children and adults alike. In taking this approach to queerbaiting, Nickelodeon dashed out all expectations of what kind of material can be considered appropriate for children’s programming. Kingdom Hearts is in the same boat as The Legend of Korra. Sora and Riku are very affectionate with each other, and have a level of comfortability that would very naturally translate into a romantic relationship with each other. While Disney is taking slow and slightly unsteady steps toward including queer folk in their media, they can’t seem to bring in a queer protagonist in a natural and inclusive way. 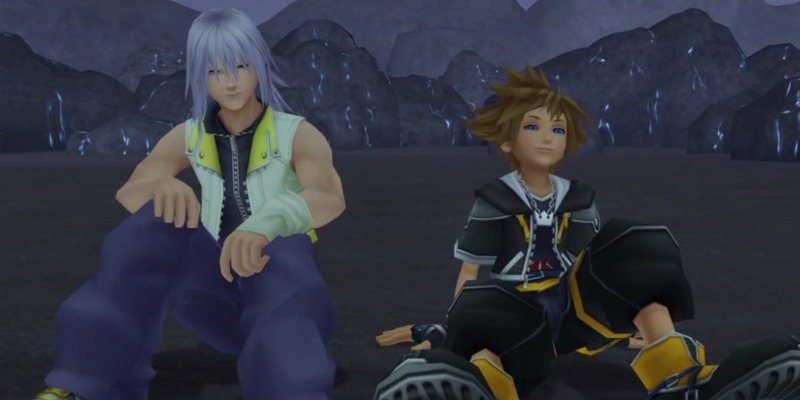 Sora and Riku, both arguably the main protagonists of the Kingdom Hearts series, would be the perfect opportunity to give representation to the queer community in two characters to be inspired by. If Sora and Riku were in a romantic relationship with one another, it would prove to many that homosexuality need not define the entirety of a character. Both boys are still growing up, with the series taking place in their late teens. It would make natural sense that it took up until their ages in Kingdom Hearts 3 for them to realize their queerness. I acknowledge and encourage Sora/Kairi shippers, because, well, there’s some context for them too. Sora and Riku both are constantly fighting for their fridged damsel in distress, as her safety is a driving force of the story. However, the same can be said for Riku and Sora’s wellbeing. Both characters worry for each other, taking turns between titles to fight for their souls. Riku was able to take a significant turn at this in Dream Drop Distance, which is the last full game before Kingdom Hearts 3. Sora and Riku had a very emotional reunion in Kingdom Hearts 2. 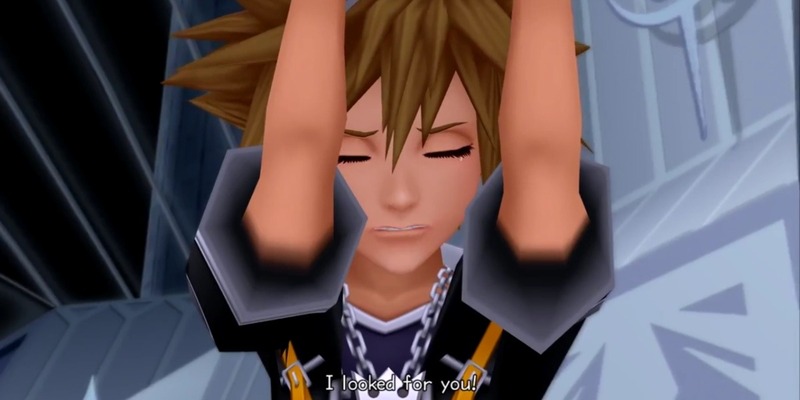 Sora dropped to his knees and grabbed Riku’s hand as tears of joy streamed down Sora’s face, wonderstruck at the beauty of seeing his dearest friend again. Sora didn’t even seem to mind that Riku had taken up the visage of his arch-nemesis. Was the ending of Kingdom Hearts 2 all leading up to Sora and Riku becoming romantically involved? After Sora helped an injured Riku to the water, they seemed content to sit on that Darkness beach, sharing words of encouragement and affection for one another. If Kairi’s letter never arrived, it’s quite possible that these two boys would end up living an eternity with only each other to keep themselves company. 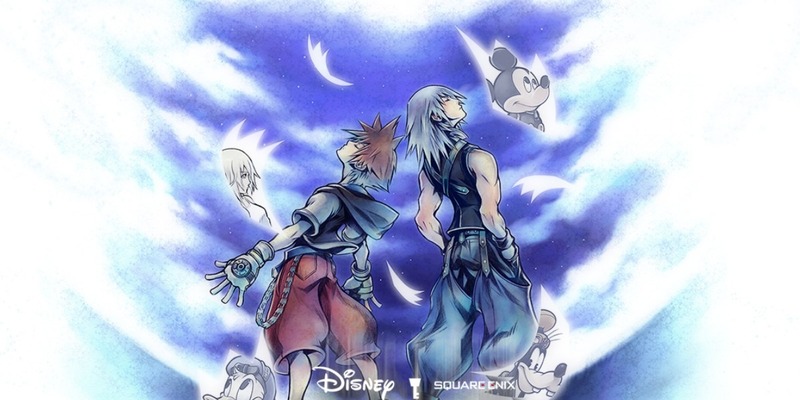 Whether or not Sora and Riku end up together will only be told in a test of time, and quite frankly, I doubt that this will be Disney and Square Enix’s first foray into homosexual romance. 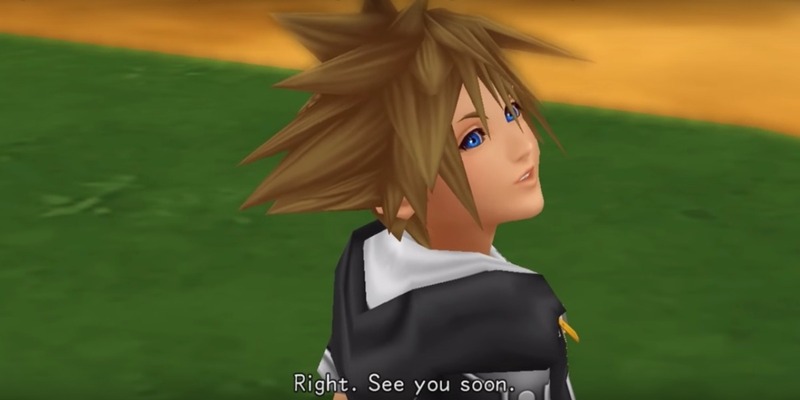 The Kingdom Hearts queerbaiting cycle could end, but honestly, don’t keep your hopes up (we’re looking at you, Roxas and Axel). Kingdom Hearts 3 releases for the PS4 and Xbox One on January 29, 2019.